This is the battle hardened military grade eyewear used in the movie Lone Survivor. 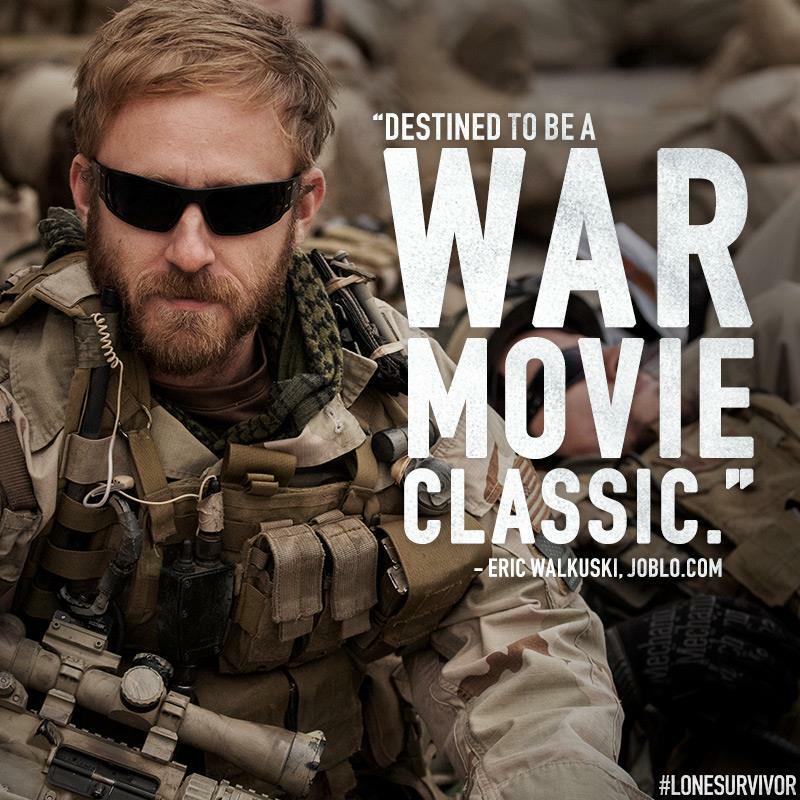 Ben Foster wears this exact sunglass while portraying NAVY SEAL Matt 'Axe' Axleson in the movie Lone Survivor. Edgy, boxy, big. This frame is all about performance with attitude. Oversize two step temple design with plenty of square shaped lens protection. The Aluminum frame construction allows for extreme adjustability and a precision-tuned fit. This is Gatorz best model the standard choice for Military combat use and for Motorcycle Riding.